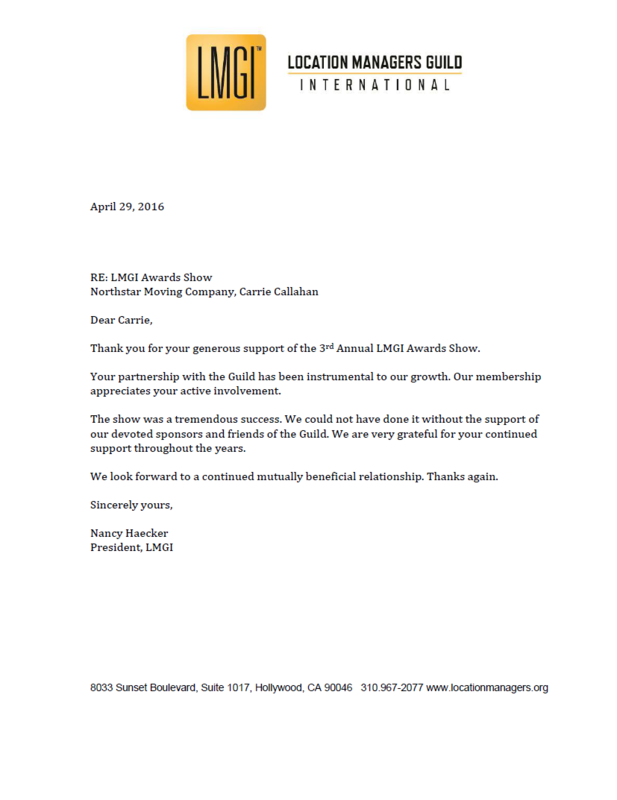 Thank you for your generous support of the 3rd annual LMGI Awards Show. Your partnership with the guild has been instrumental to our growth. Our membership appreciates your active involvement. The show was a tremendous success. We could not have done it without the support of our devoted sponsors and friends of the guild. We are very grateful for your continued support throughout the years. We look forward to a continued mutually beneficial relationship. Thanks again.